Roy Burdon is a graduate of the University and was titular professor of Biochemistry at the University from 1977 until 1984. Burdon graudated BSc in biochemistry from St Andrews University and was awarded a PhD from the University of Glasgow. 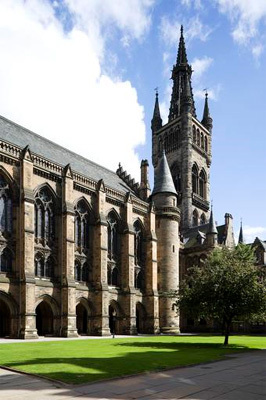 Following graduation, he spent a year in New York as a research fellow after which he returned to the University of Glasgow. He was appointed a Fellow of the Royal Society of Edinburgh. Burdon left the University in 1984 to take up an appointment as Chair of Molecular Biology at Strathclyde University and Head of the Biology division in the Department of Bioscience and Biotechnology.